NanoTite creates a bonebonding surface by interlocking the newly formed cement line matrix of bone with the implant surface. NanoTite implants may be used for immediate function on single-tooth or multiple-tooth applications when good primary stability is achieved. 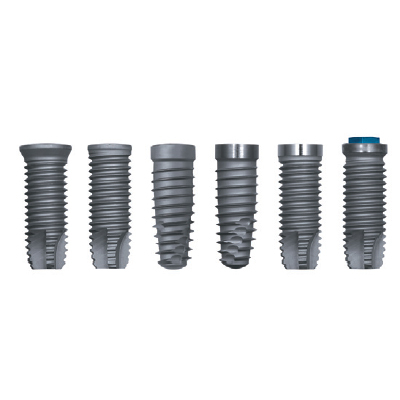 Is the materiaLof 3i nanotite dental implant cp4 Ti orTi-6AL-4V alloy ?